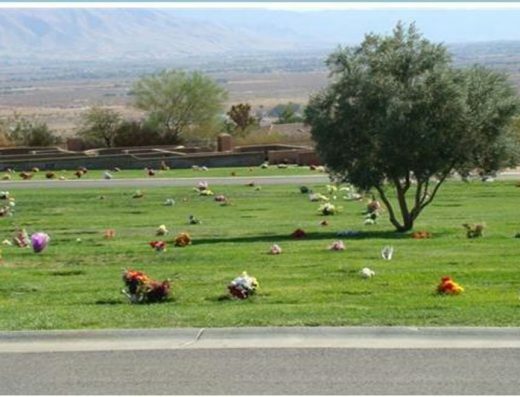 With so many vibrant possibilities Sunset Hills is a great place to settle upon for your Sunset Hills Memorial Park cemetery plots. 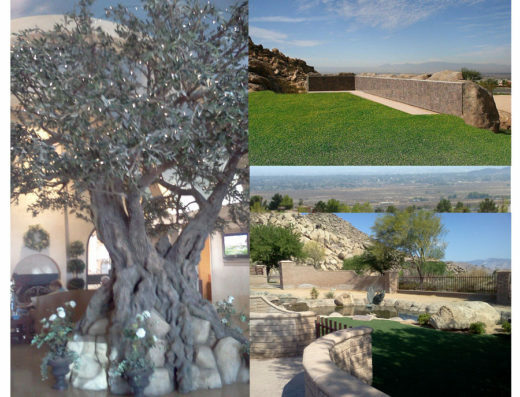 They showcase a relaxing environment with green pastures, light trees, eternal rocks, and rivers. Nestled into the Sycamore Rocks, in Apple Valley it has a natural feeling to it for those in love with nature and the environment. 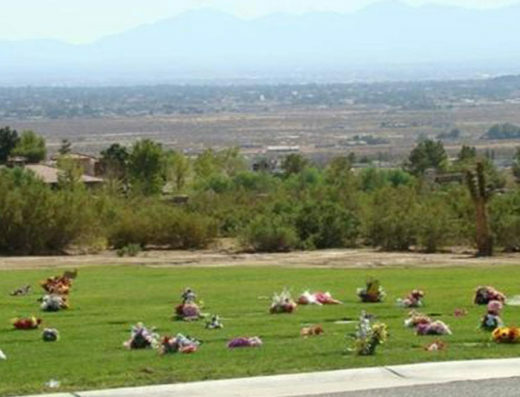 We can also help you sell a grave plot (insert link-cash for graves) at Sunset Hills in Apple Valley. 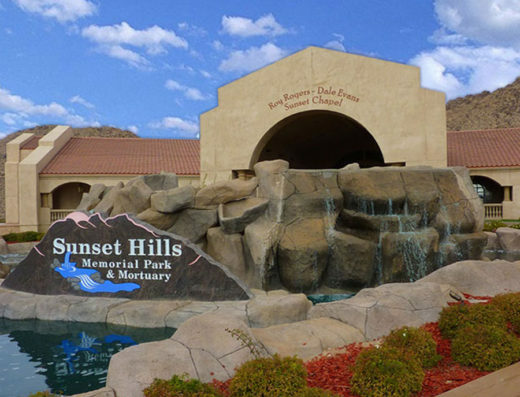 Sunset Hills Memorial Park and Mortuary is all about the celebration of life. 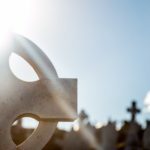 Death can be a hard time for anyone, but the employees at Sunset Hills make choosing Sunset Hills Memorial Park cemetery an easy decision. They believe life is worth living, and is worth celebrating. 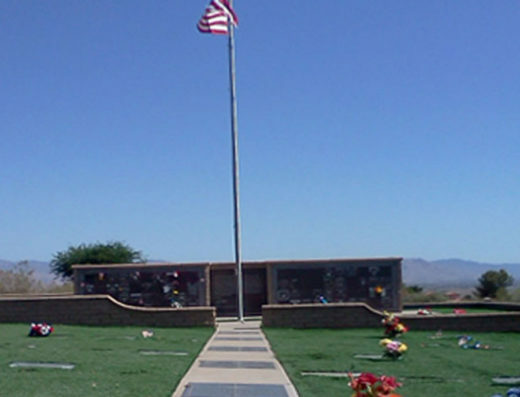 They offer unique memorial services to create a unique experience. 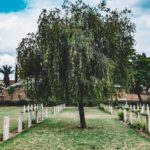 Patriotic tributes, cremation ceremonies, and traditional services are offered for those seeking a familiar comfort. 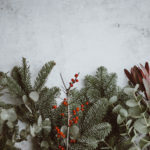 For those interested in something different, Sunset Hills has a variety of ideas for a note worthy service. A relaxing gathering can be had where you can offer guests a service and then serve the favorite meals or foods of the recently deceased. They can also provide a “last ride”, this involves the recently deceased’s coffin to be carried in their favorite motorcycle or vehicle. If the deceased was interested in card games you could stage a card party letting guest’s play the preferred card game. Were they a performer? The service can take place center stage in the private theater.